A hugely important task is to make sure Seniors remember to take their medication. 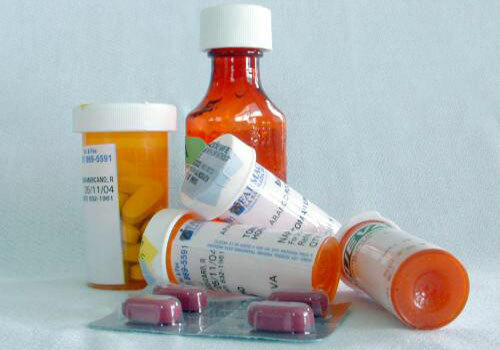 Medication schedules can sometimes be very confusing to people, specially seniors. Are you finding yourself forgetting to take important medication? Are you at risk of taking the wrong medication at the wrong time, or the wrong dose? The proper medication, and the proper dose, is important to your health. Our Kelowna Seniors Home Support homecare team member aids our clients with their medication. We will ensure that our senior clients are taking the right medication at the right time, and in the right dose. We also keep track of pills not taken and report back to their families and doctors. Please feel free to contact us - we can help ensure a proper medication reminder schedule.